We would love to help you celebrate your child's Bar Mitzvah in a way that is fun, unique & professional. Our clients consider our food as "Kosher Friendly"; we use Solomons Meats and are guided by our clients requirements though please note we are not Kosher Certified (we have no supervising Kosher Authority). 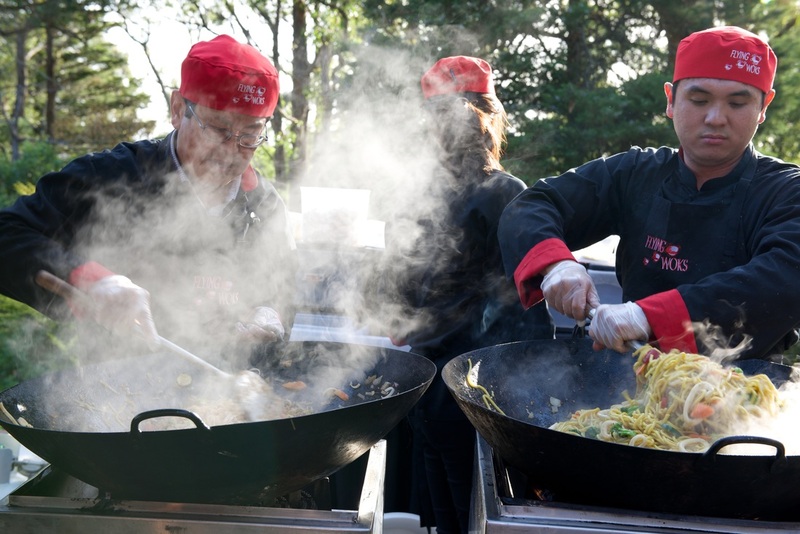 We cook all our delicious food in front of your guests, from our impressive wok barbecues, which creates a great festive real your your birthday or Bat Mitzvah. 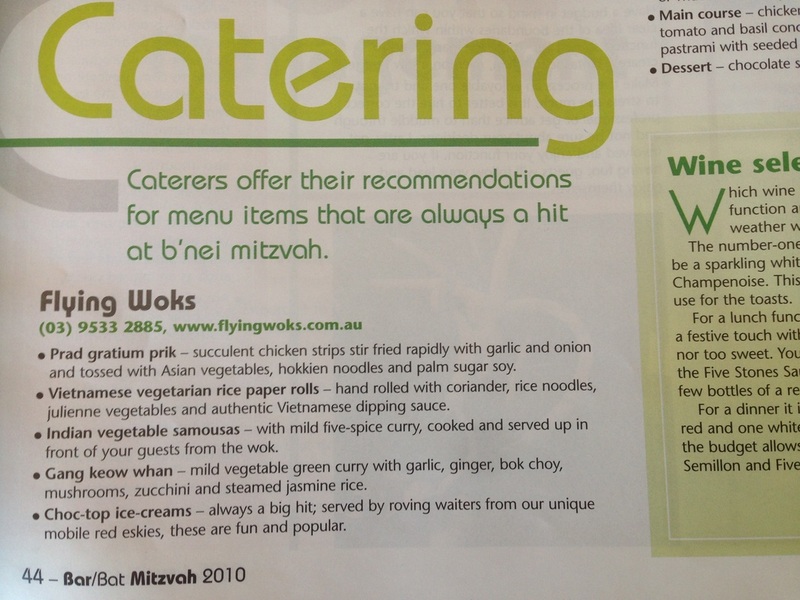 We have been featured for many years in the Jewish News Bar Mitzvah supplement and below are some sample menus from kosher friendly functions we have catered for throughout Melbourne. 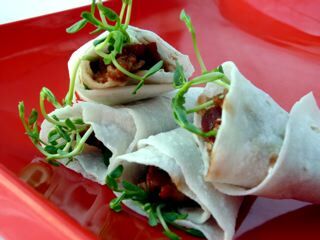 Authentic hand made dumplings served with traditional soy dipping sauce. Chicken * Sticks (200 Serves) Seared in the wok. Home made Chinese vegetable, mild Thai curry and coriander. Tossed quickly with shallots, bean sprouts and light soy sauce and Singapore noodles. Wok Gelato A selection of strawberry (1/2) and chocolate (1/2) gelato served in classic cups. Please don't hesitate to call us anytime on 0433 755 935 and we will happily chat with you about creating a truly successful memorable event. 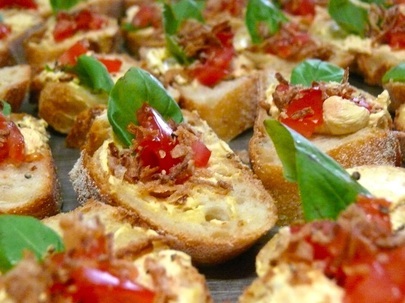 "All went well today – the food was excellent and enjoyed by all. Your staff did a wonderful job. And you even managed the weather for us!"